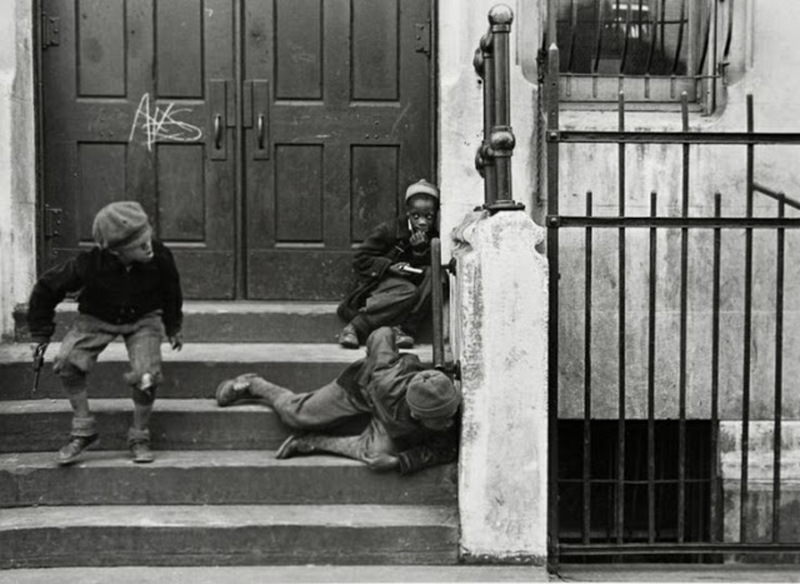 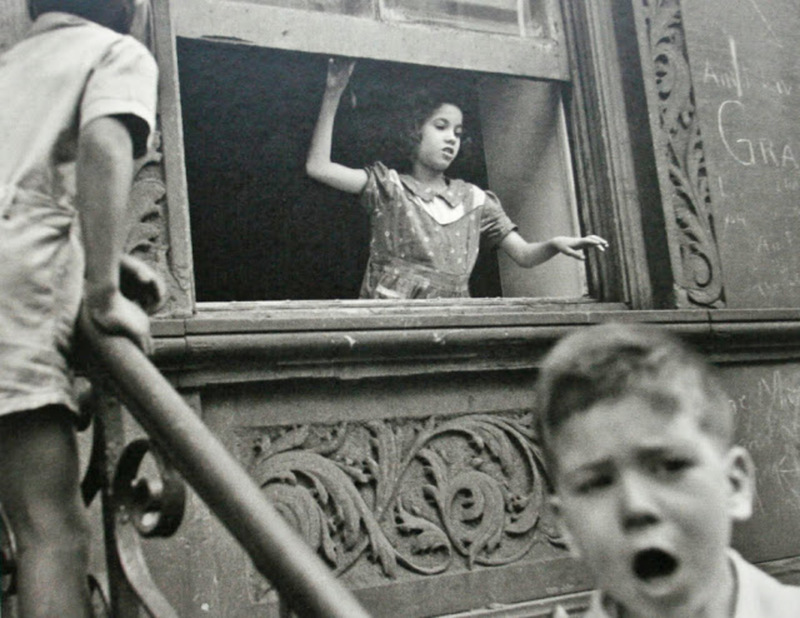 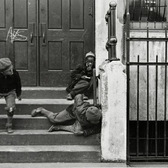 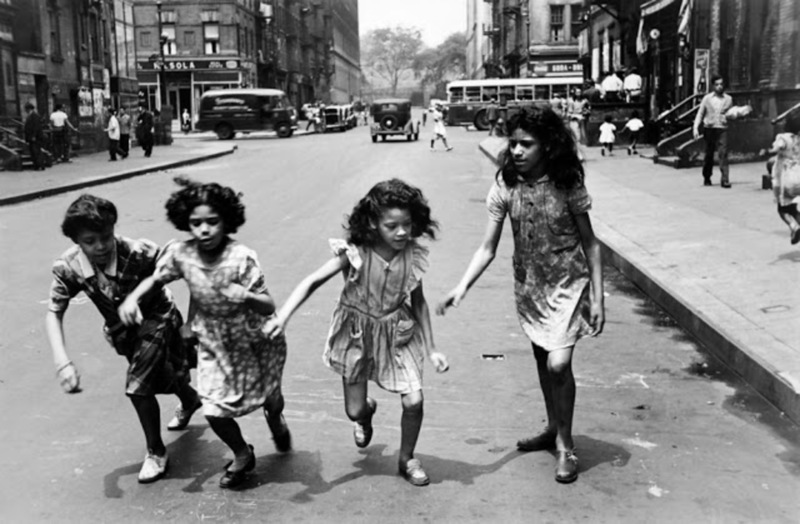 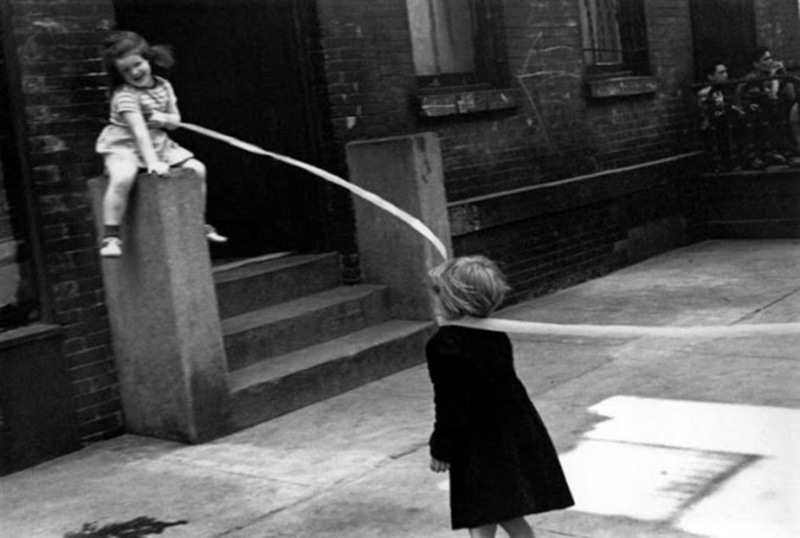 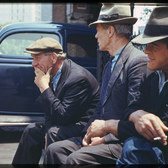 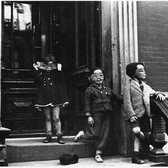 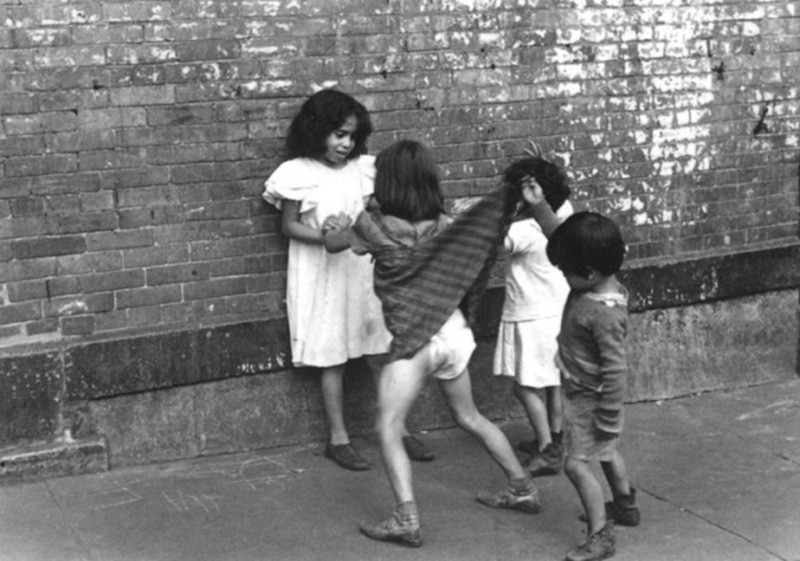 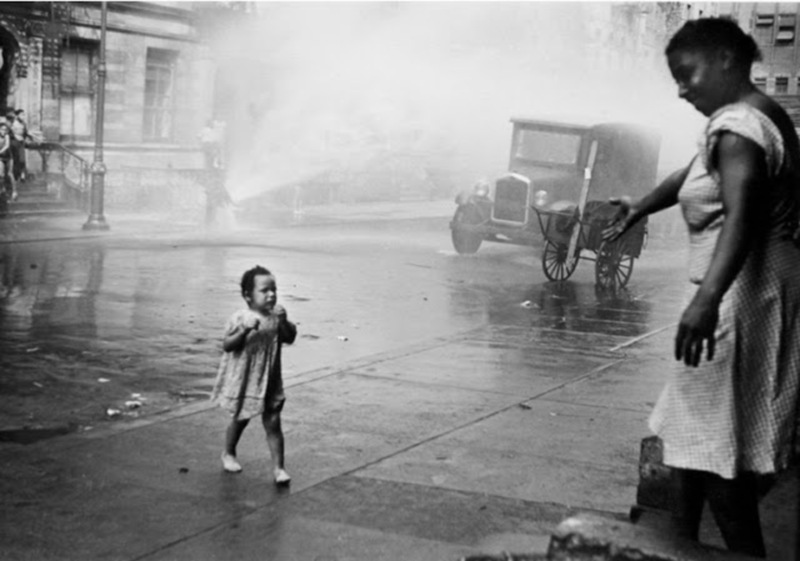 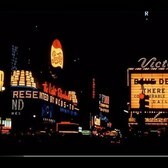 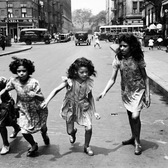 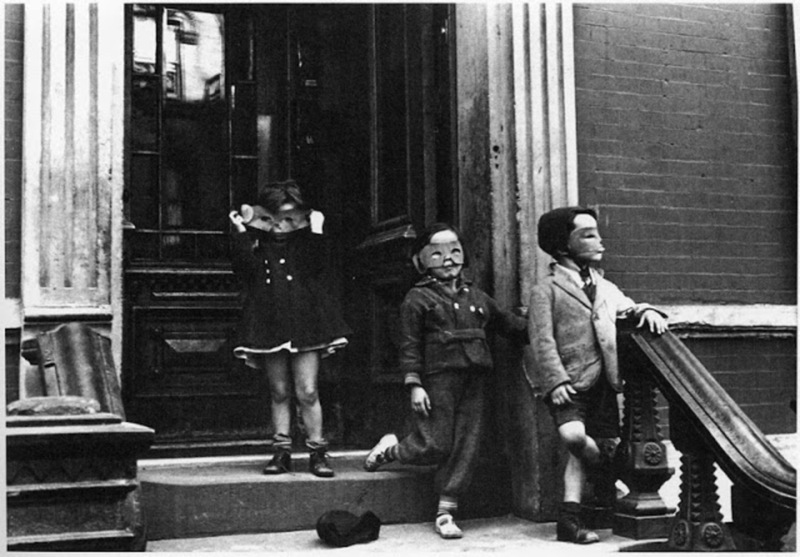 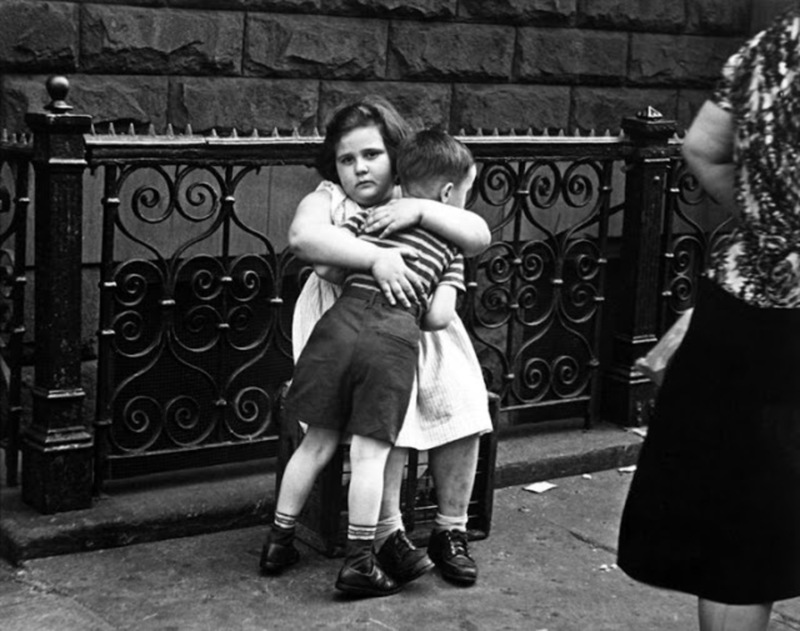 Helen Levitt was a photographer who based her career around City street photography. 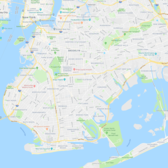 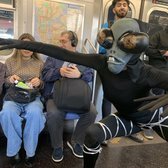 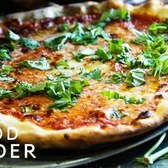 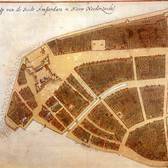 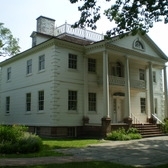 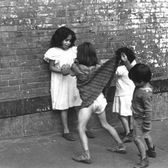 She grew up in Brooklyn and was greatly inspired by children’s play and chalk drawings. 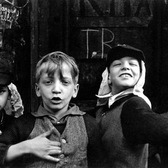 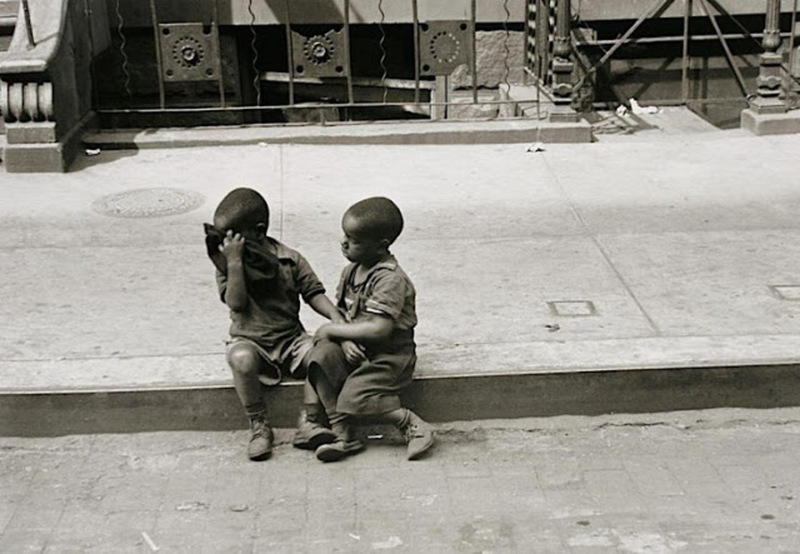 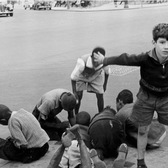 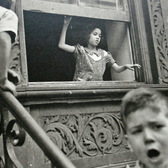 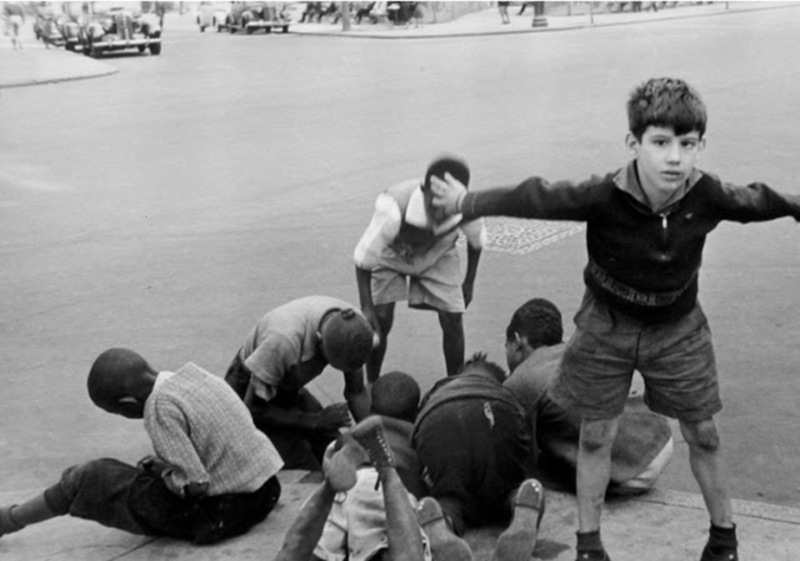 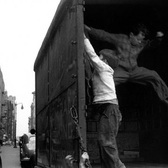 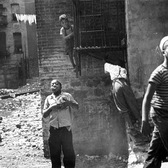 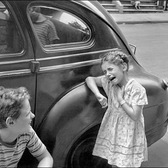 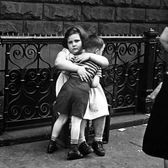 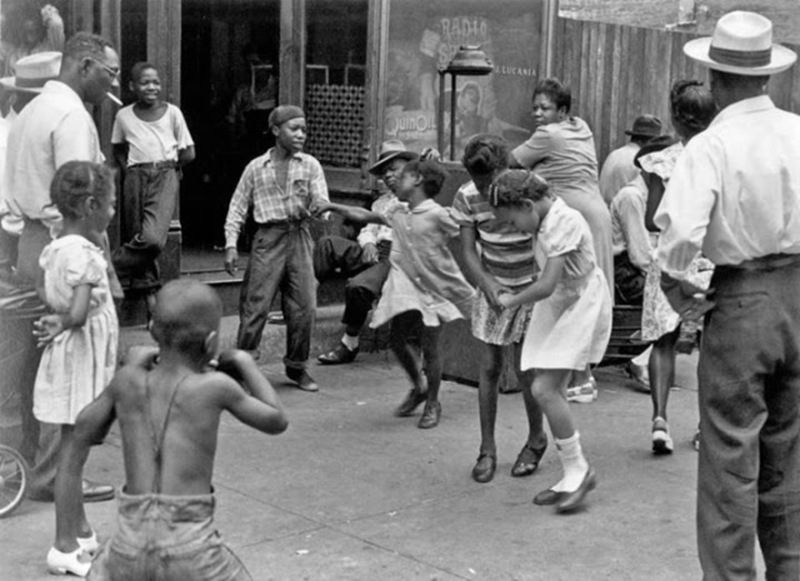 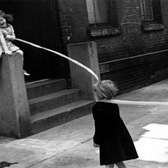 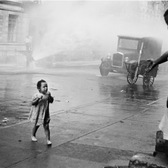 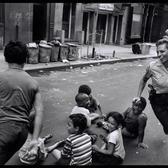 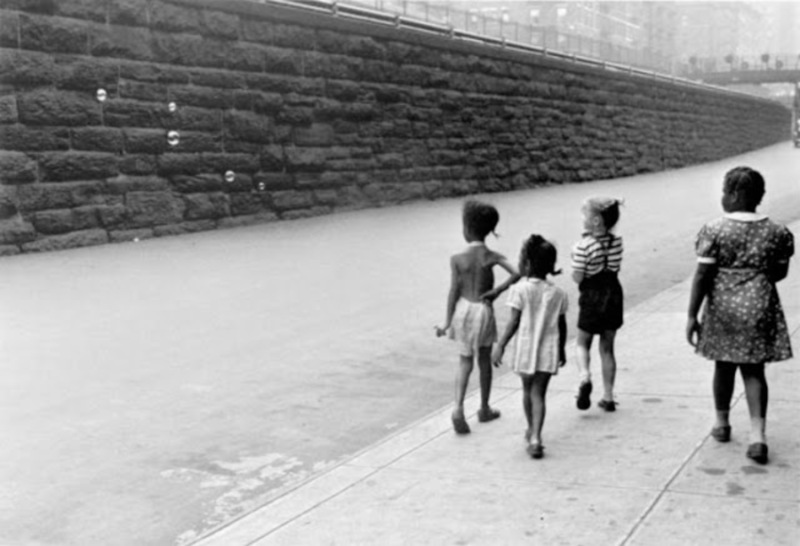 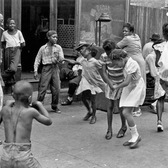 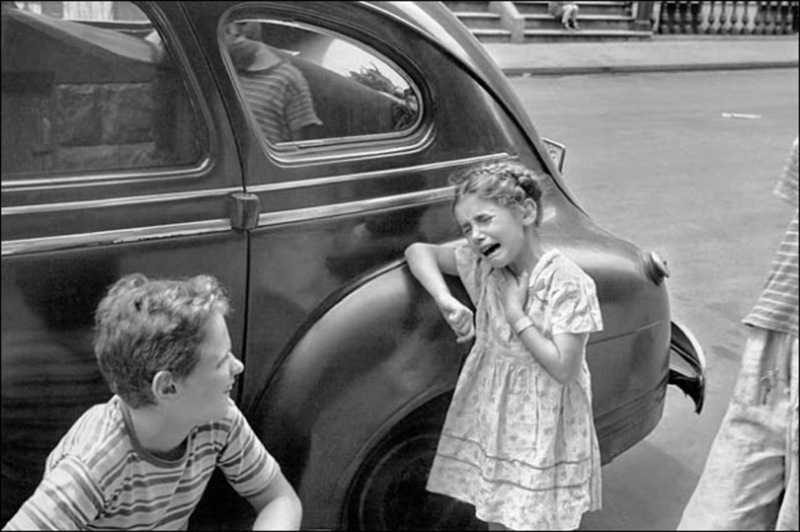 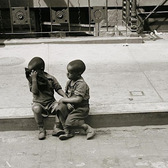 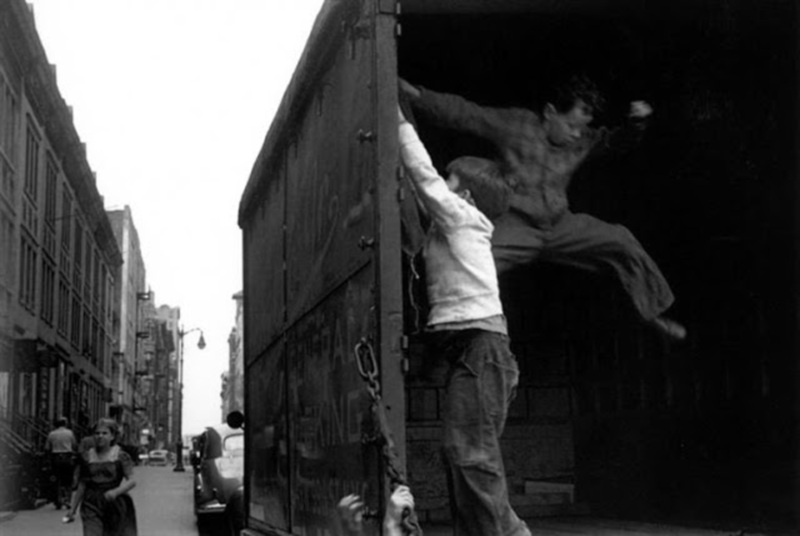 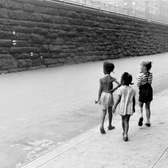 Levitt’s early work focused on photographing the daily lives and playtime of mid-20th century urban youth. 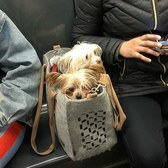 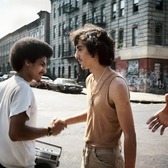 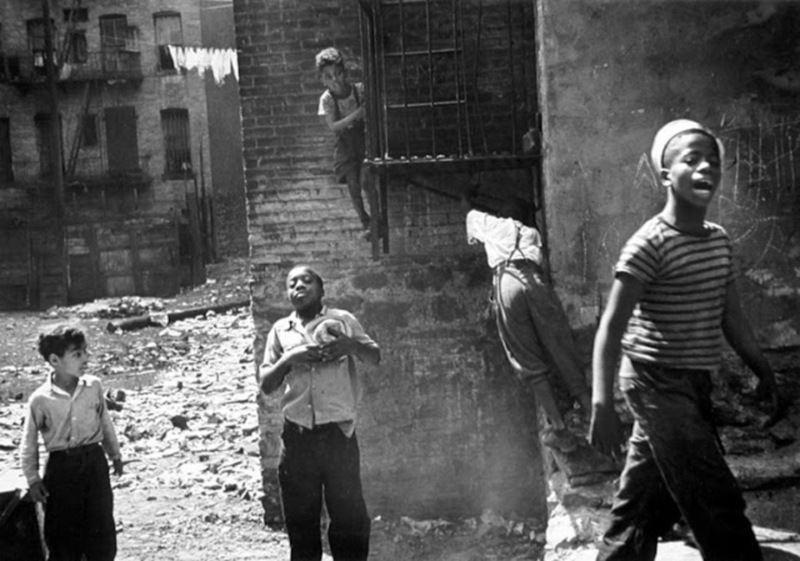 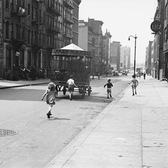 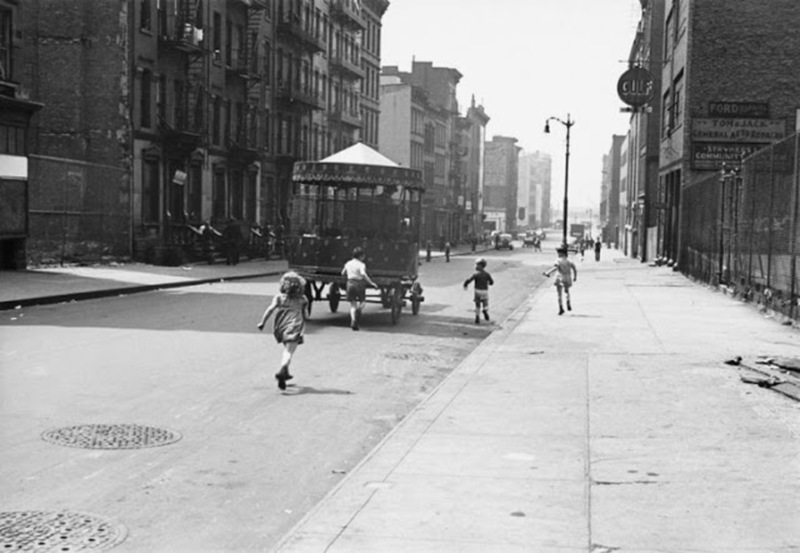 Wandering through working-class neighborhoods—looking for the right kind of "material: and "a proper shot," as she puts it, by scouting street life in Brooklyn, the Lower East Side, Harlem, and the Bronx—Levitt uncovered hidden worlds playing out on stoops and sidewalks. 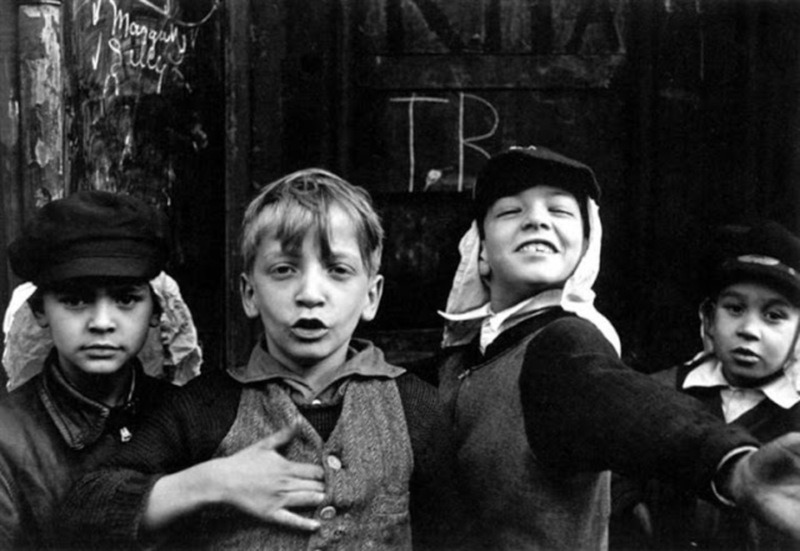 The photographs she made early in her career (roughly 1936 to 1950) are preoccupied with children who fabricate, from the barest threads of the imagination, their own "strange weave of time and space," to borrow a phrase from Walter Benjamin.